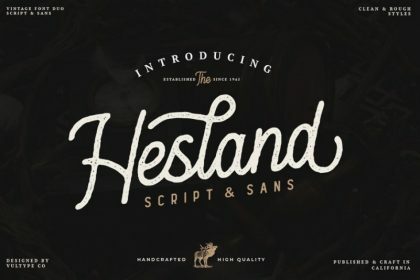 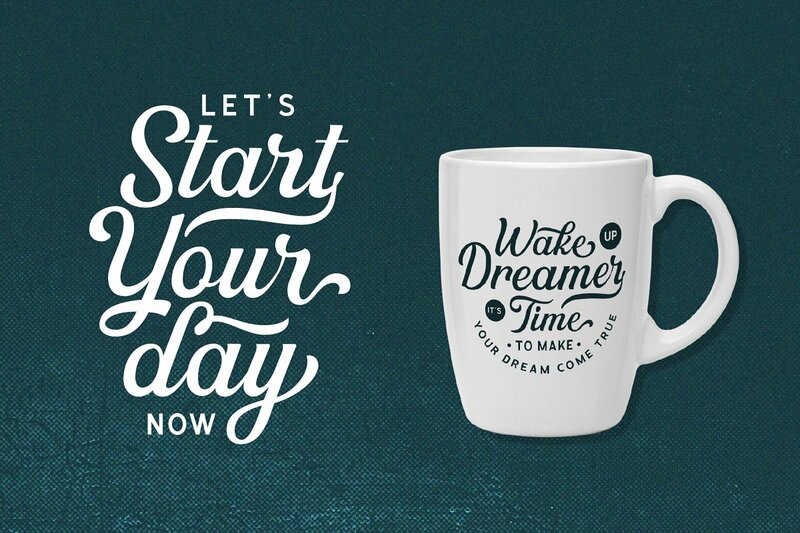 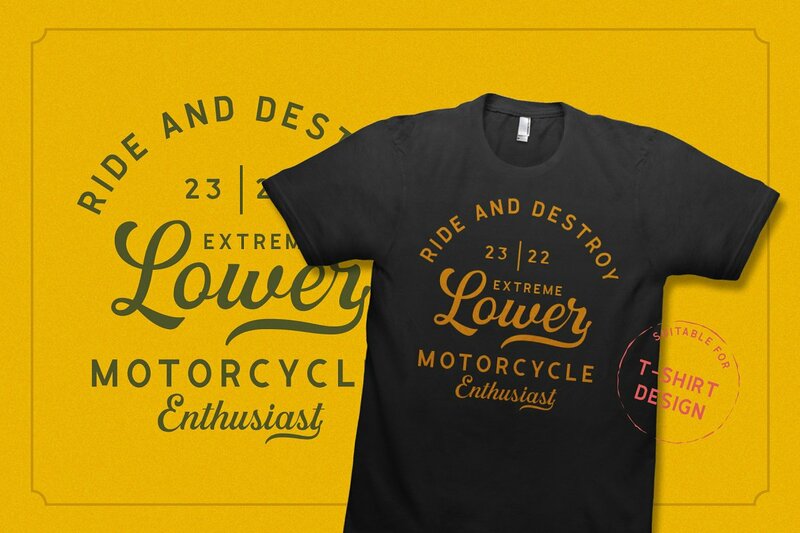 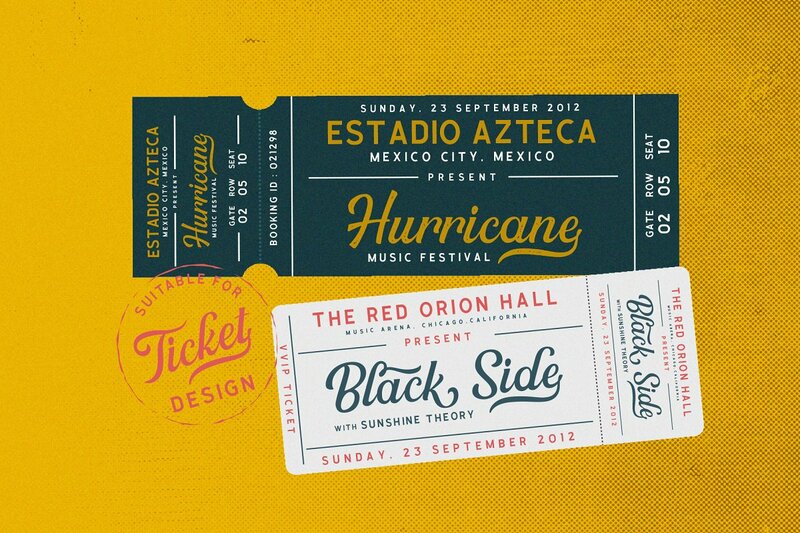 A new fresh script and sans font family. 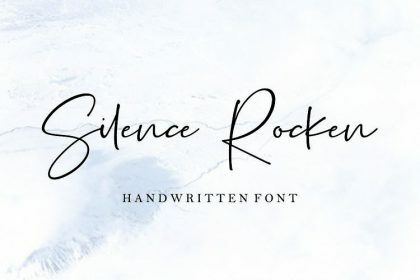 I think this may be my most favorite font yet. 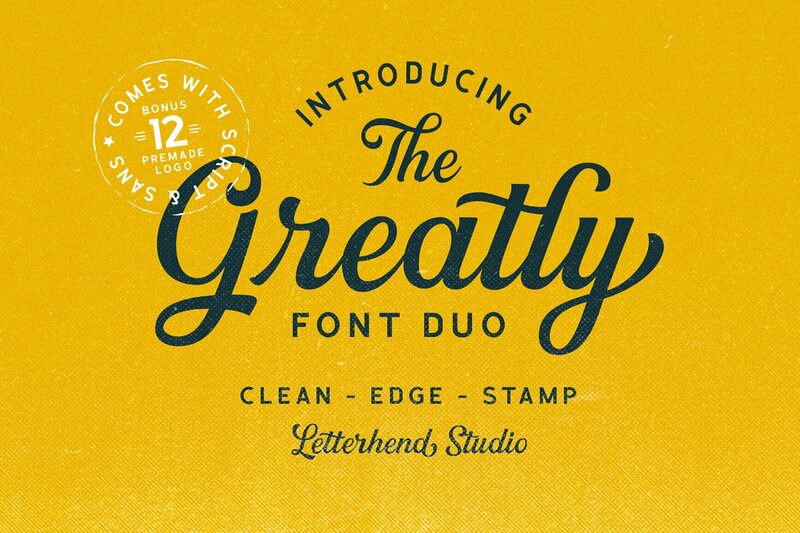 Introducing Greatly Font Duo. 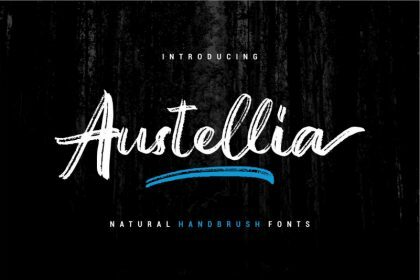 Greatly Font Duo is a pair of script and sans font that perfectly . 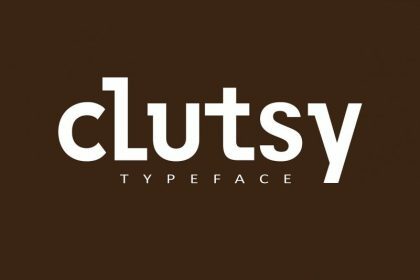 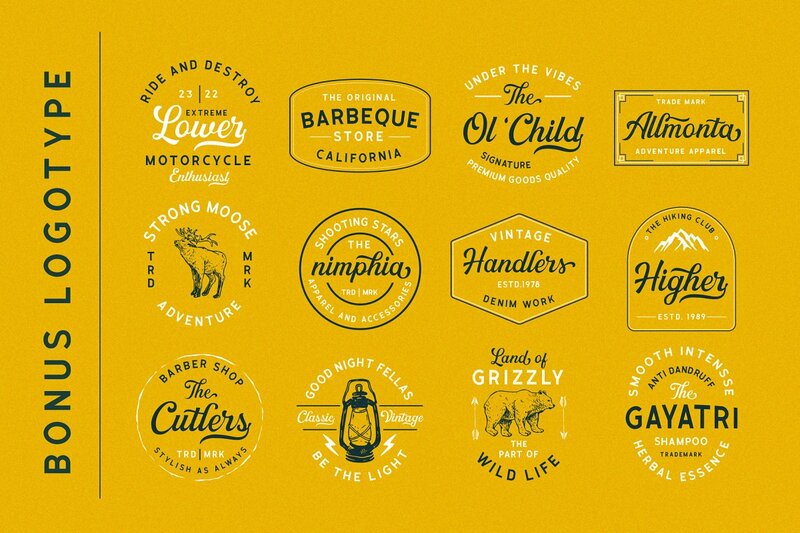 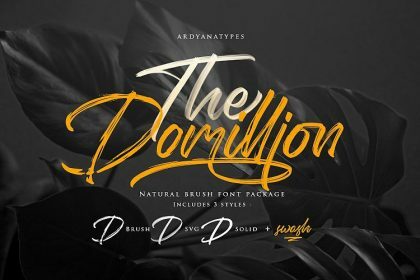 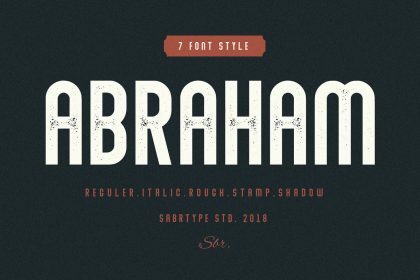 The classic feel is really perfect for you who needs a typeface for especially logotype, apparel, invitation, branding, packaging, advertising etc. 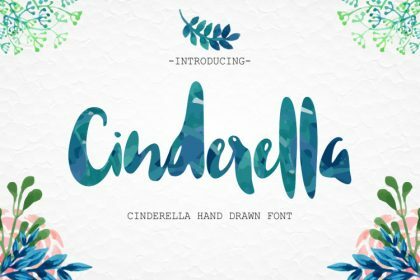 Thanks to Letterhend, This is the demo version which was made for you to try out the font in your projects.